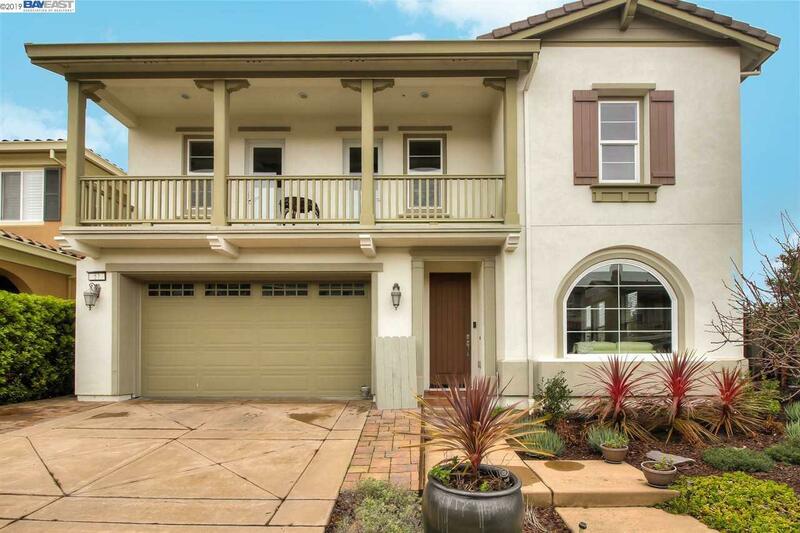 Ready to move-in contemporary Stonebrae Estate on a premium corner lot in a gated community! Freshly painted inside with following updates: Premium Hardwood Flooring throughout, Remodeled Bath Upstairs with Modern Tiles, New Energy Efficient Gas Fireplace in Grand Family Room, New Modern Barn Doors in Den and Master Bath (must see! ), Upgraded Light Switch Face Plates! Fabulous Kitchen with New Refrigerator & Dishwasher, Stone Face Kitchen Bar w/ Under Counter Color Lighting and New Over Bar Lights! Huge Walk-In Closet! Bonus Office Room! Views from the Master BR! Tastefully Maintained Back Yard if you Love a Garden for Great Energy around the House! Fully Landscaped Front Yard. New Stone Walk-Way! Lots of shelves in Garage. Great for commuting to the Peninsula Or Facebook's new offices in East Bay! Must see!